On April 10, the Government of Canada announced the criteria it established for the selection of a new Veterans’ Ombudsman to succeed Mr. Guy Parent who has served in that office for eight years. 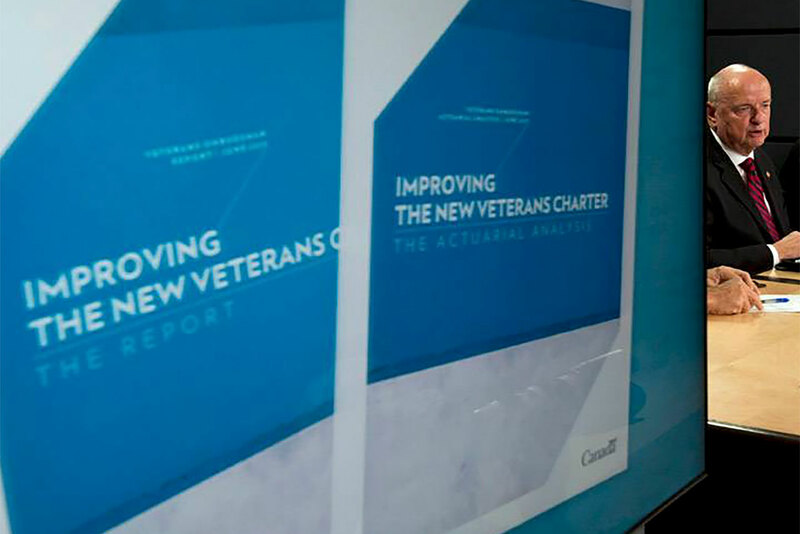 The criteria included in the selection process posting makes no reference to a requirement for military or RCMP service; the two groups that the Veterans’ Ombudsman serves. Our colleagues in the Royal Canadian Legion wrote to the Minister expressing their concern about this short-sighted view on the most essential qualifications for the new Veterans’ Ombudsman to hold. Pres. Al Rivard has written Minister of Veterans Affairs Seamus O’Regan to express the view of the RCMP Veterans’ Association articulating that military / RCMP experience is an essential requirement, and that failure to include these qualifications in the new candidate will not be accepted by Veterans. Veterans’ Ombudsman Guy Parent paying respects at the Tomb of the Unknown Soldier, Ottawa.